Love, Love, Love. This is the title of a new song by Reyna Perez, whose music video was shot entirely with the new iPhone 3GS. The movie you see below was completed in about a week. Amazing. White iPhone 3GS Discoloration Due to Third-Party Cases, Not Overheating? 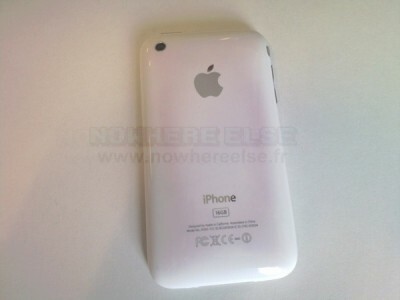 Reports of overheating and discoloration on the new white iPhone 3GS have been circulating over the past week or so, but a new report [Google translation] from frenchiPhone claims that the discoloration is due to contact with some third-party cases and not associated with overheating. The discoloration reportedly can be removed by wiping the back of the iPhone with alcohol. 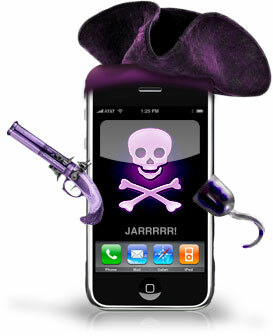 George Hotz has released his much anticipated Mac OS X version of purplea1n - jailbreak software for iPhone 3GS. 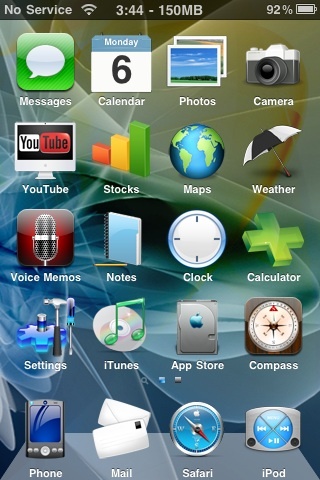 This video tutorial describes how to jailbreak iPhone 3GS using purplera1n. You can download the new version of PwnageTool from here. 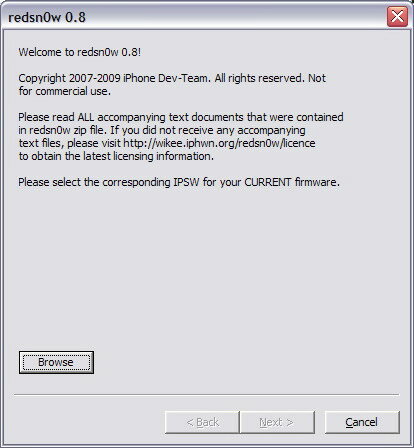 This update is not for 3.1 firmware and is not for iPhone 3GS, it will not unlock your iPhone 3G - use redsn0w, purplera1n and other tools. Here's a new video from DevTeam. They unlocked iPhone 3GS with 3.0 firmware. Do not update your iPhone with 3.1 firmware, you will loose this ability. Here are the first TV ads videos for the new iPhone 3GS. They are not available on the Apple site yet. They were recorded directly from TV.